Roses are the universal symbol for love. So it’s no wonder Valentine’s Day is one of Rosaprima’s favorite seasons in the year! 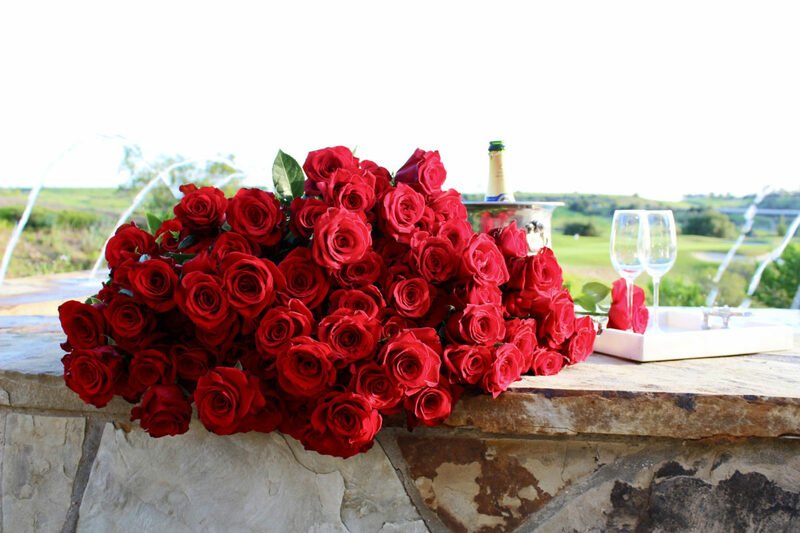 We take pride in producing the most beautiful and exclusive roses that will be delivered around the world. Love can be complex and full of subtleties. Nevertheless, with over 150 rose varieties in the most striking tones and hues, Rosaprima is sure to have the perfect rose to express your emotions. Months of hard work go into producing the Rosaprima Valentine’s Day Rose Collection each year. Everything -from choosing the exact varieties to be produced and preparing the soil, to keeping the plants protected so they may blossom their gorgeous buds, and then carefully packaging them so they retain their freshness and allure- is meticulously monitored and coordinated. Here’s a small video that gives a little insight into what is behind our award-winning roses. This year’s picks for Valentine’s Day are sure to sweep you off your feet. Take a look at some of our favorite reds in Rosaprima’s 2019 Valentine’s Day Rose Collection and fall in love all over again! This entry was posted in Uncategorized and tagged Rosaprima, Rose Collection, Roses, Valentines DAy, Video.